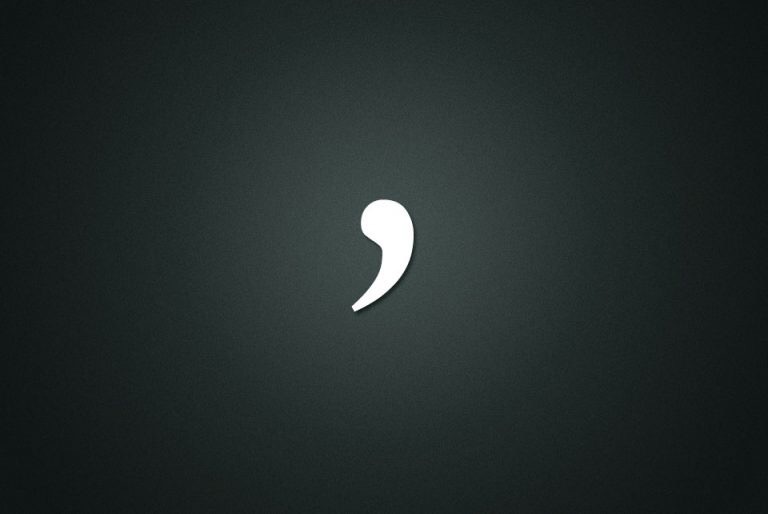 Proponents of the Oxford comma argue it’s necessary to avoid potential ambiguity. It was precisely this type of ambiguity that led to the Maine case. Oakhurst Dairy argued its drivers did not qualify for overtime because they only engage in distribution, and the spirit of the law intended to exclude only packing — whether it was packing for shipment or packing for distribution. However, the drivers argued the letter of the law said no such thing. Had there been an Oxford comma, it would be clear the law intended to exclude “packing for shipment” and “distribution” as two separate exempt activities. Specifically, if that exemption used a serial comma to mark off the last of the activities that it lists, then the exemption would clearly encompass an activity that the drivers perform. And, in that event, the drivers would plainly fall within the exemption and thus outside the overtime law’s protection. But, as it happens, there is no serial comma to be found in the exemption’s list of activities, thus leading to this dispute over whether the drivers fall within the exemption from the overtime law or not. As a result, the court found in favor of the drivers, costing the dairy an estimated $10 million.